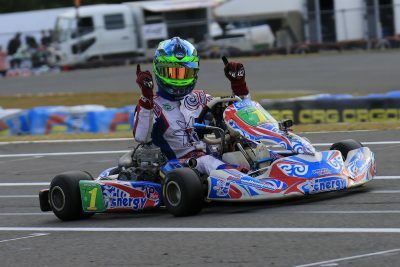 Scott Sorensen has won Round 3 of the KA1 class in Newcastle, taking over the lead in the SP Tools Australian Kart Championship, presented by Castrol Edge. Sorensen passed initial race leader and then-championship leader Lachie Dalton midway through the final and went on to win by 1.8s. Josh Denton also got by Dalton and they finished second and third respectively. In X30, Pierce Lehane took the lead with a pass down the back straight to head home James Sera and Jason Burns, the latter having come from the rear of the field. Jimmy Piszcyk took a maiden AKC round win in Cadet 12, which was also the first for the EVO chassis which debuted in AKC two years ago. Piszcyk took the lead from the start and held off Alex Ninovic and Joe Fawcett to win by 0.25s. 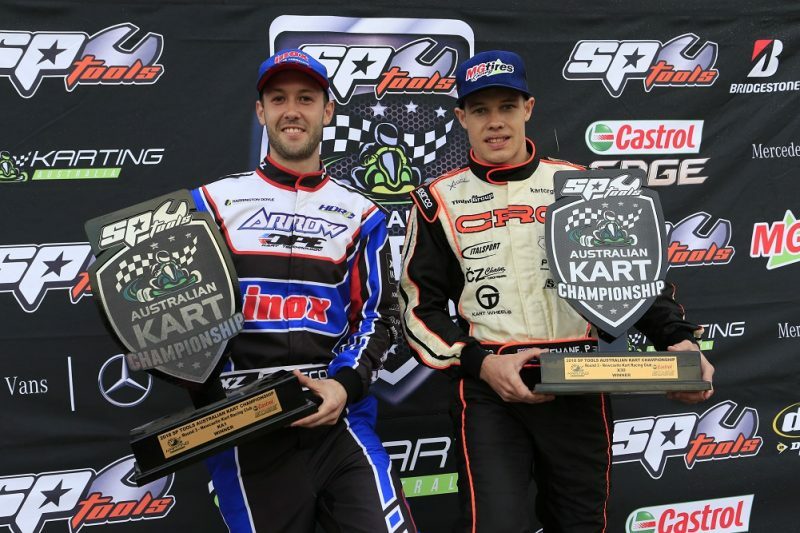 The KZ2 final was dominated by Joshua Fife, while Aaron Cameron finished 4.4s adrift in second. Other winners were Jaiden Pope (KA2), Cody Brewczynski (TaG 125), Matthew Waters (KA3 Senior), Rhys Smith (KA4 Junior), and Peter Bouzinelos (Cadet 9). 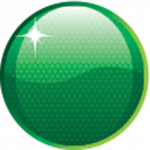 Round 4 takes place in Emerald, Queensland on July 27-29.